Our Six pack boxes make the perfect gift or great around the home. 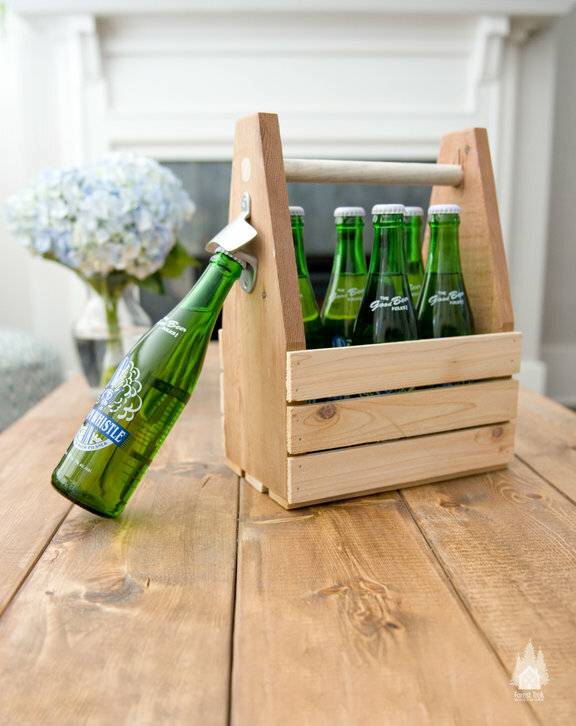 Each box includes a mounted bottle opener. Made out of cedar wood, each box is sanded with care.